Frat bros are often associated with the all too familiar combination of hoodie, shorts, and sandals attire. When that winter or spring formal comes around though, looking their best is a must, and these Social Primer x Brooks Brothers fraternity-inspired bow ties are just the thing to step suits up a notch. 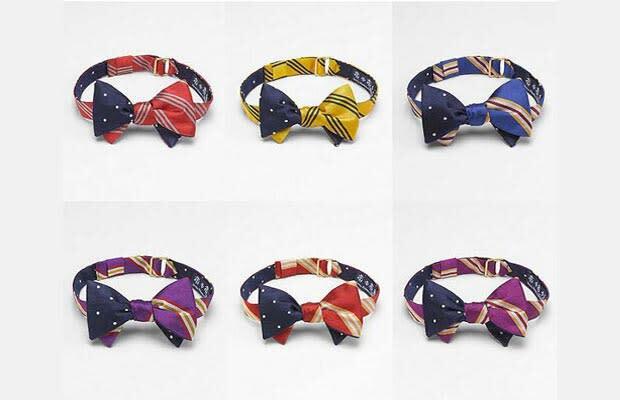 These awesome silk bow ties can now be had at the Brooks Brothers website for $65.